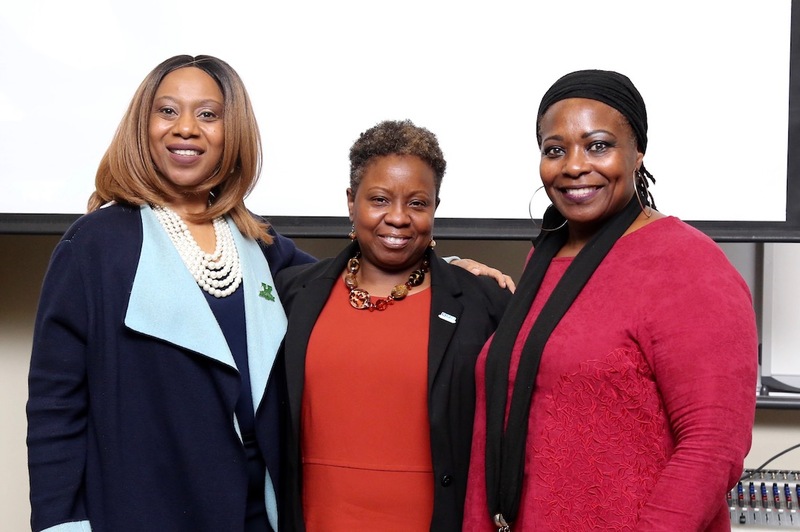 Hosted Nov. 5 in the Cliff E. Williams Auditorium of the Business Education Building, the event included a free screening, followed by a discussion moderated by MVSU History Professor Dr. Sade Turnipseed. The MPB original production chronicled the story of Fannie Lou Hamer, one of Mississippi’s most iconic civil rights leaders. Hamer would have turned 100 years old this year on Oct. 6. To commemorate her legacy and the centennial celebration of her life, MPB produced the 30-minute documentary to highlight when Hamer attempted to register to vote in Indianola in 1962 while working as a sharecropper in Ruleville. The plantation owner forced her to leave his property for trying to register. Then, her life propelled into civil rights activism to help African Americans register to vote. She worked with the Student Nonviolent Coordinating Committee and was a co-founder of the Mississippi Freedom Democratic Party in 1964. Civil rights activists interviewed for the film included Charles McLaurin, Flonzie Brown Wright, Charles Cobb, the Rev. Edwin King and Leslie McLemore, founding director of The Fannie Lou Hamer Institute at Jackson State University. “We hope after seeing the documentary that students will encourage their family and friends to exercise their right to vote. If the students themselves are on the fence on whether or not they are going to vote, we want them to be encouraged to go out and vote as well,” she added. The film recreates poignant moments of Hamer’s life including the time she was arrested and beaten in a Winona jail in 1963. The film also recounts the impact her testimony had on the nation as a Mississippi Freedom Democratic Party delegate to the Democratic Party National Convention in 1964. During her testimony, she gave intimate details of being beaten in jail. Following the screening, Turnipseed posed questions to the audience regarding the documentary. “We hope through this that the light is shined on the students to help them walk back into their community with purpose and a passion for justice,” Turnipseed said. 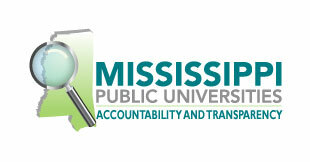 The event was organized by MVSU’s Office of Student Leadership and Engagement in partnership with MPB. To view the documentary online, CLICK HERE.